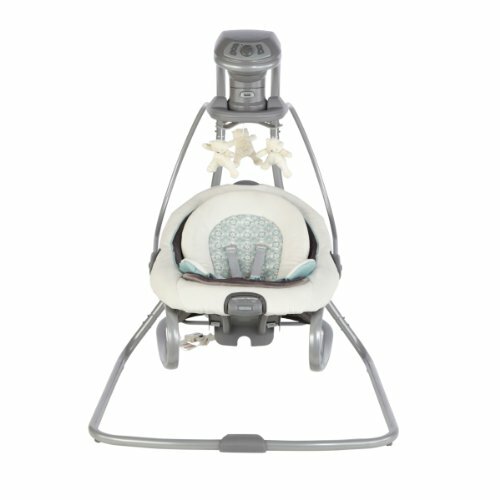 What is the best baby swing for me? 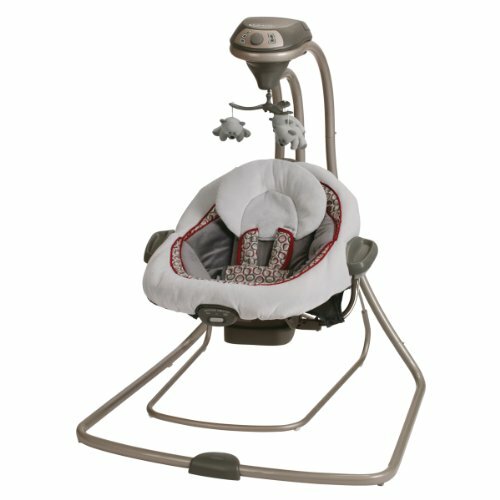 Best selling Convertible Full Size Baby Swings. These are the Top 3 bestselling Convertible Full Size Baby Swings on Amazon. 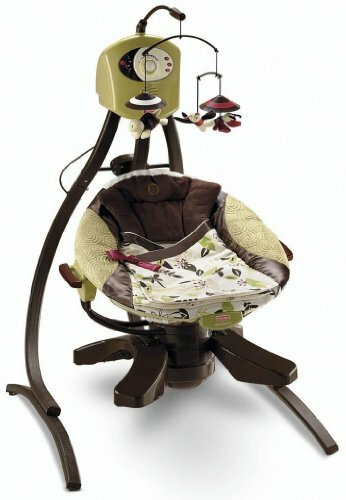 Convertible Full Size Baby Swings are ideal for parents who want all the features of a full size swing, have space to leave it in one room, but want to be able to detach the seat to carry with them or use as a bouncer.